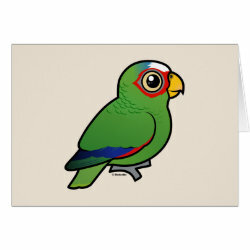 A cute bird with a beautiful and colorful plumage! 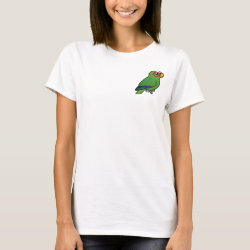 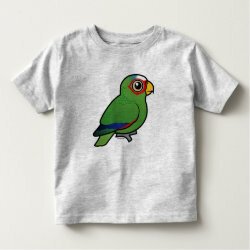 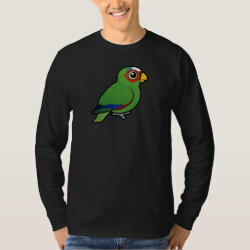 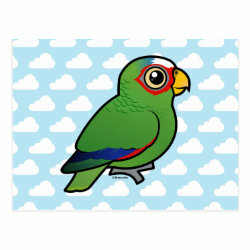 This darling is also known as the Spectacled Parrot, the White-fronted Amazon, or a combination of these names! 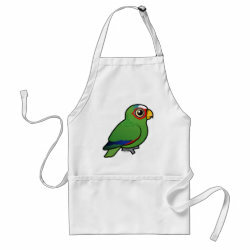 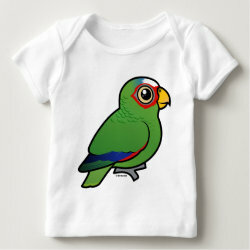 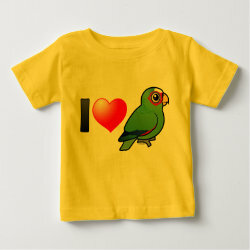 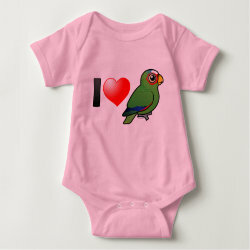 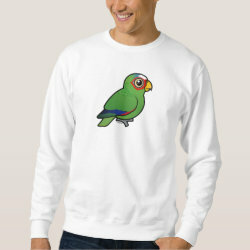 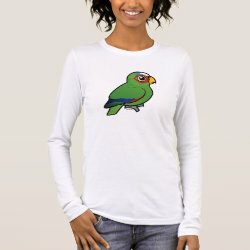 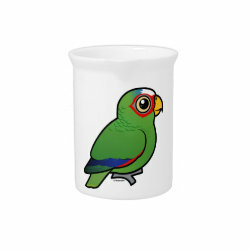 Cute gifts here for anyone that loves these precious birds! 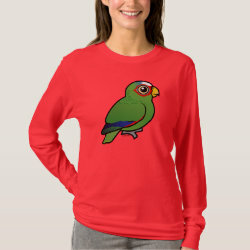 A colorful beauty in totally cute Birdorable form. 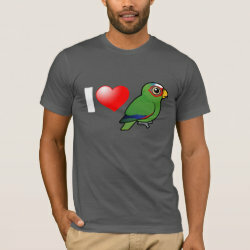 AKA Spectacled Amazon Parrot. 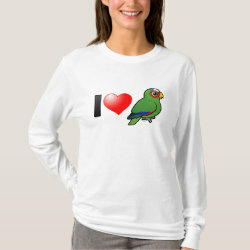 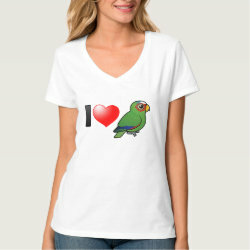 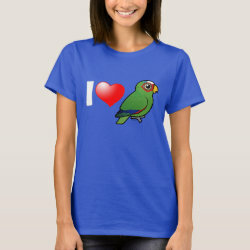 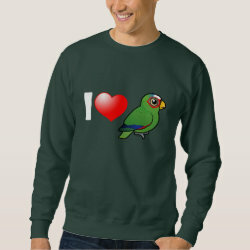 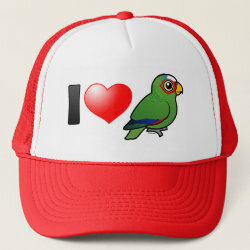 A cute gift idea for lovers of these special and beautiful birds.